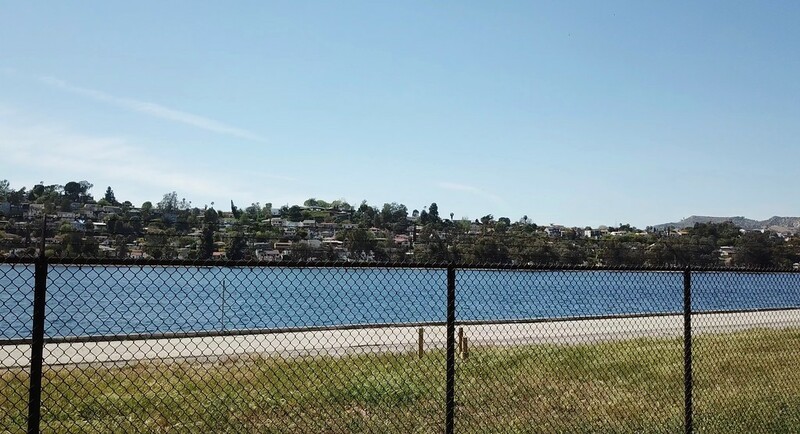 You want to take a photo of the L.A. Reservoir in Silverlake, yet it's covered by an ugly fence. What to do? No other option but to go up!